Around this time in 2012, Chelsea where preparing for a second Uefa Champions League final appearance against Bayern Munich. It had all gone wrong for Chelsea that season under Andre Villas Boas and the final straw was a 3-1 1st leg away defeat to Napoli in the champions league round of 16. 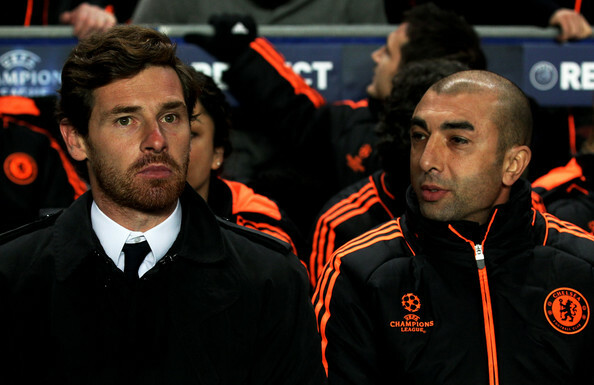 AVB’s number two, ex Chelsea player, Roberto Di Matteo took over as caretaker manager for the rest of the season. Chelsea had to overturn the two goal deficit from Napoli if they had any chance of progression to the quarter finals. Di Matteo must have watched the Mission Impossible movie series because Chelsea won the 2nd leg 4-1, progressing 5-4 on aggregate and eventually taking ultimate glory in Bayern’s backyard. Di Matteo also won the FA Cup defeating Liverpool 2-1. The long awaited champions league trophy now in the bag courtesy of a man who is regarded as a legend at Stamford Bridge. The mission impossible stunts performed by Di Matteo didn’t need Mr. Roman to think twice and hand him a permanent job. 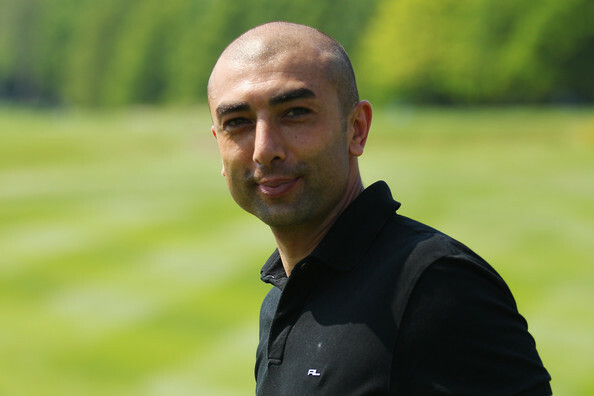 Di Matteo went on and signed a two year contract in the summer of 2012. A 3-0 defeat away to Juventus in the champions league group stage had Di Matteo shown the exit after 8 months in charge. Rafael Benitez took over as interim manager until the end of that season. Since Di Matteo had been sacked in November 2012, he has not been involved in any managerial capacity. He had been linked with clubs like Westbrom, Fulham and Sunderland but no appointment. You kind of wonder why hasn’t Di Matteo come back to management after such a fine and short spell at Chelsea? You would think he should have one of the next top jobs in Europe or maybe ambitious teams like Tottenham would snap him but that wasn’t the case. The reason for Di Matteo not getting any job is because he is still being paid by Chelsea. After being sacked by Chelsea, Di Matteo failed to reach a pay-off settlement agreement with Mr. Roman so the only option was to continue paying Di Matteo the outstanding fees in his two year contract. To achieve this, Di Matteo must not join any other club within his contract. Joining another club means termination of the contract. The contract started June 2012 and ends June 2014. Di Matteo has taken his time out from football to earn some really cool cash. He is reportedly paid £130,000 a week and that winds up to a yearly pay of £6.76 million. 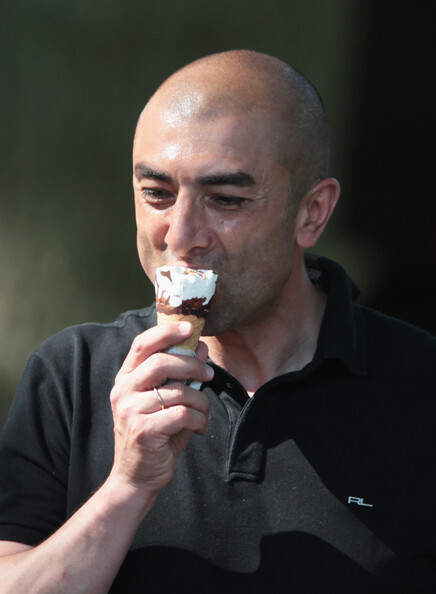 By the time Di Matteo’s contract expires in June, he would have earned a whooping £13.52 million from Chelsea. That is some fortune for someone who spent just 5 months on the full contract and the remaining 19 months paid without working. The French Football Magazine’s latest list of the highest paid football managers in the world puts Di Matteo as the 8th highest paid coach with earnings worth €8.2 million. He is the only non-active manager on the list and is above established and experienced coaches like Rafael Benitez, Luciano Spalletti, Jurgen Klopp and Antonio Conte. Super pay without lifting a muscle. Di Matteo did the mission impossible as caretaker boss and such achievement would definitely be rewarded with a bumper contract. It’s just unfortunate his reign on a full time basis came to an end so soon but that won’t take away the achievement this club legend brought in. It’s good that Di Matteo was signed to a two year contract. I kind of imagined if it was maybe a long term contract of 5 or 6 years he signed and got sacked early, would he be paid his contract in this manner for the next 4 or 5 years? I don’t think so. That is too much for Mr. Roman to bear. In such a case, a pay-off must be agreed. Besides Di Matteo won’t want to stay out that long. He’ll want to manage yet again even if it means moving to a lower club. Di Matteo has sited being closer to his family as a reason for staying out and for sure his family must be enjoying the fortune he earns while on sabbatical. Once the contract runs out in June 2014, Di Matteo can sight sights on management again, showing his skills as he did with Chelsea. It would be interesting to see the club he manages in. If Di Matteo enters management again, he might not see such a lucrative deal as with Chelsea but it won’t be denied that Di Matteo not managing for a while was worth it. In fact, it can be considered one of the best tactical decisions off the field. Very well written article. Nice one. Thank you Fiyin. I appreciate.